It’s difficult to find a place for breakfast early morning. Ben and I were to Metrotown on a weekend for our morning walk. Ben managed to find an entrance to the Crystal Mall before 9:00AM. The entrance to the market area is opened earlier than 9:00AM while other entrances will not be opened until 9:00AM. 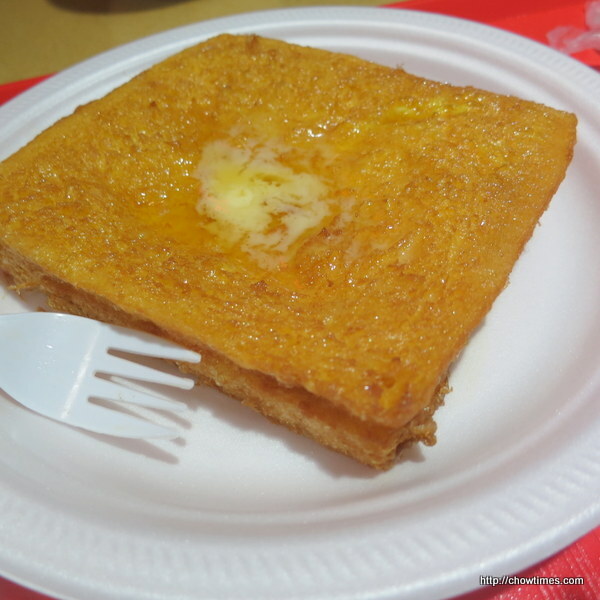 We had breakfast at the Crystal Mall foodcourt. Only a few stalls were opened at this early hour. 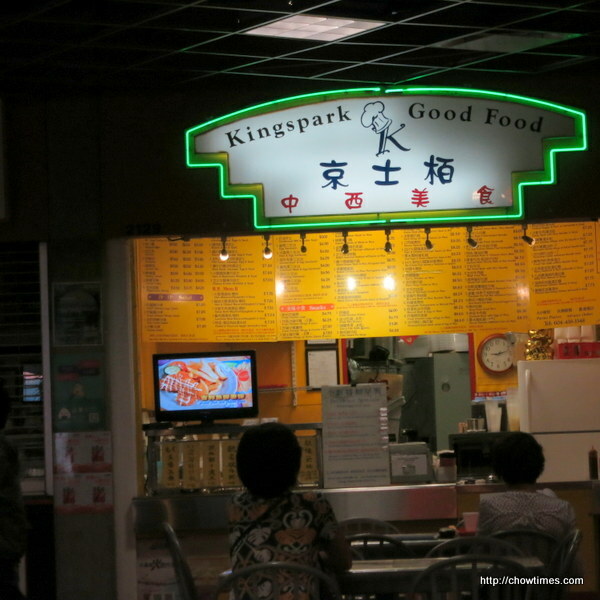 We went to one of the Hong Kong style place. 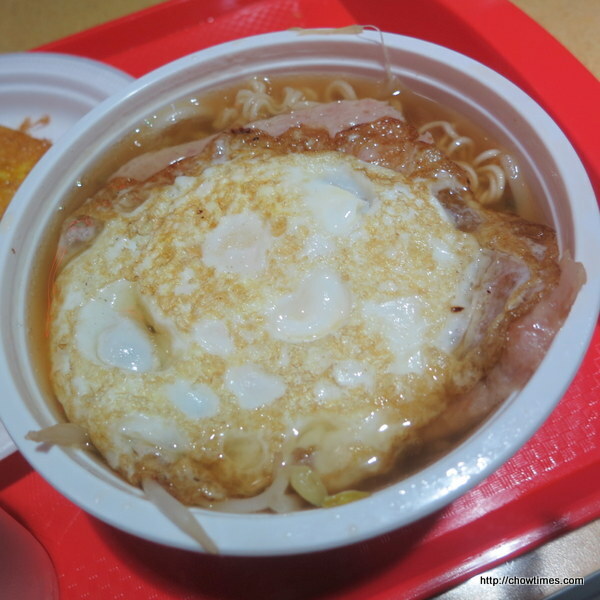 Ben ordered the noodle with luncheon meat and fried egg. 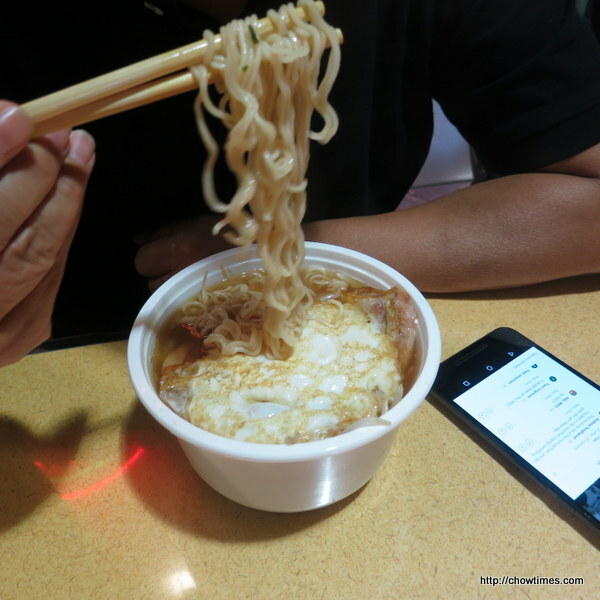 His choice of noodle is instant noodle. He likes the bouncy texture of instant noodle. 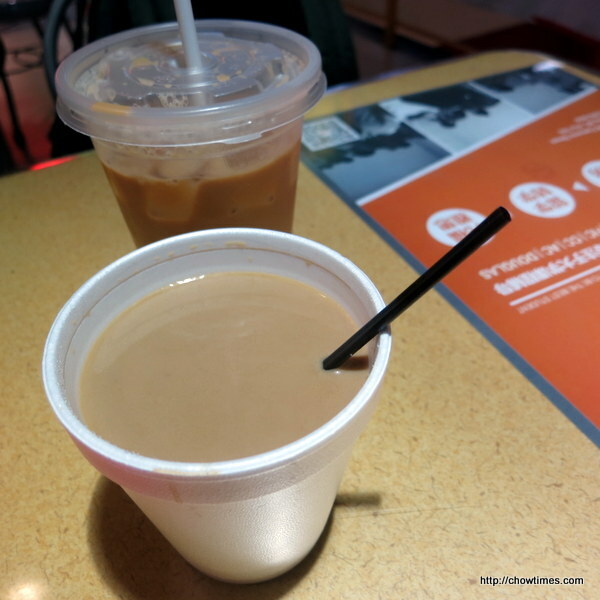 Ben had ice milk tea for his drink, which is 25cents extra, I think. I had hot Hong Kong style coffee. My breakfast was French toast. The version here does not have “kaya” in the center. None the less, the toast has a strong eggy taste. The meal came to $12, cash only.